Scarcity narratives: will Zimbabwe join the global land rush? Narratives of scarcity dominate policy discourses about resources, including land. This was certainly the case during the peak of the global land rush, as we show in a paper just published online in Geoforum (open access, which is part of a forthcoming special issue on the politics of scarcity). Is a land rush in Zimbabwe in the offing? Unlike many other countries across Africa, where land was assumed to be abundant and where governments were desperate for investment, Zimbabwe wasn’t subject to the ‘land rush’ in the same way. Global capital looking for investment opportunities didn’t see Zimbabwe as an option in 2007-08. Indeed quite the opposite. While the economy stabilised with the abandonment of the Zimbabwe dollar, several years of hyperinflation had wreaked havoc. Things may be changing though. Investors looking for rapid growth from a low base, a government that is ‘open for business’ and policies that liberalise the economy and land markets may choose Zimbabwe as an investment destination post elections later this month, whichever party wins. 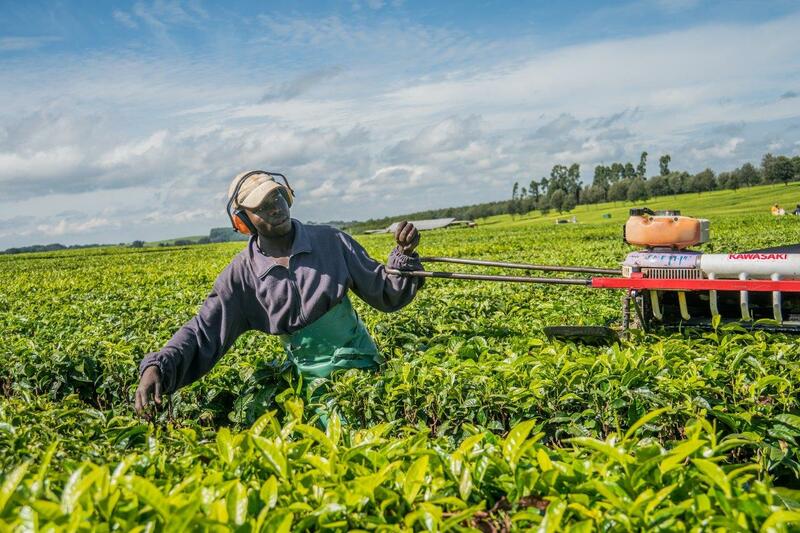 Already the narratives of ‘idle’ or ‘underutilised’ land, and the need to boost agricultural investment through external, large-scale agribusinesses and joint ventures are rising. According to our analysis in the new paper, the mainstream narratives on the land rush generally follow a fairly standard structure, with a beginning that highlights the problem of resource limits, boundaries and the urgency of action; a middle that presents a context of relative abundant and idle land; and an end, centred on solutions around investment and capturing comparative advantage for land investment in Africa and beyond. We had problems with this, given the extensive debates about the notion of scarcity in political ecology, development studies and beyond. While we didn’t voice our concerns directly in our grant proposal (we wanted the grant…), we did say we’d examine scarcity as a concept in the context of the on-going land rush. This paper is the result. The paper’s final published form has been a long time coming for a number of reasons, but it helped guide some of the subsequent work looking at the consequences of different types of land investment – from large-scale estates to contract farming to commercial agriculture blocks. You can find a discussion of our results in a special Forum of the Journal of Peasant Studies, published last year with papers on Ghana, Kenya and Zambia, introduced with an open access overview. Reframing pathways: implications for Zimbabwe? So, although this paper is based on material from a previous period of land investment, the key lessons apply now; and may be highly relevant for Zimbabwe in the coming months and years. This means thinking hard about the way land and its use is framed, and who gets included and excluded in the policy narratives around the post-elections rush for investment. 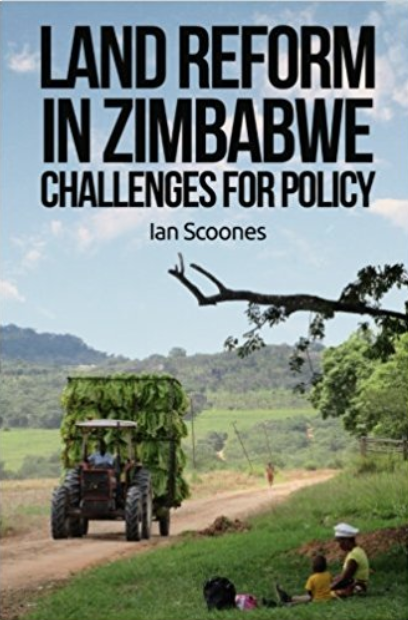 For, if we don’t pose questions about distribution, class, gender, race central to the politics of scarcity, then the gains of the land reform may be quickly reversed by speculative investment, betting on Zimbabwe’s rich and valuable land.